Delia Howlett has worked in the community since 1999, becoming a district Nurse in 2003. In 2016, Delia became team leader for Berwickshire and Cheviot which created a dual role of nurse management and district nursing. Based at Coldstream Health Centre, District Nurse Delia Howlett is team leader for the seven groups of district nurses that cover Berwickshire and Cheviot. 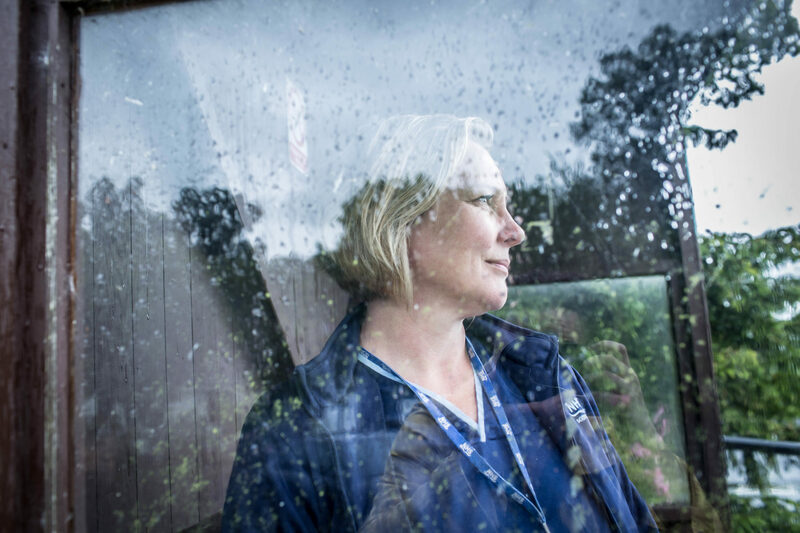 Employed by NHS Borders, she has clinical nursing responsibility in Coldstream and Greenlaw, where she manages a group of nursing staff attached to local GP practices with around 5,500 patients on their lists. This area has one of the largest over-75 populations in the UK, placing massive stress on the existing health and social care systems. 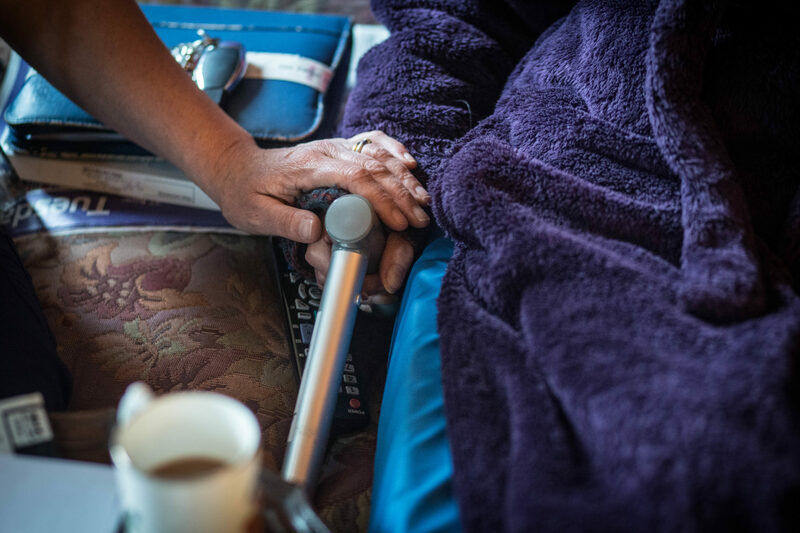 Delia’s vision is for a nurse-led health and care service that harnesses all the local resources to enable more people to live safely in their own homes for as long as possible. She is introducing a model of community nursing that has been pioneered in the Netherlands. 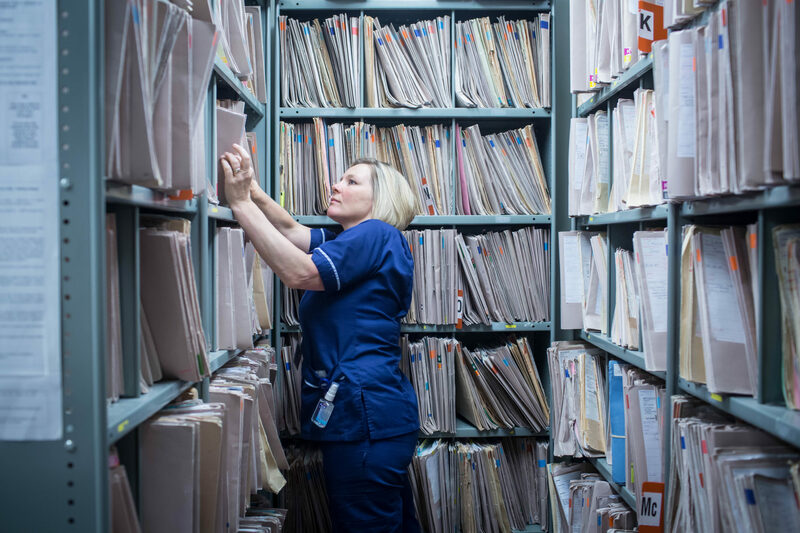 The Buurtzorg system empowers nurses to support patients and their relatives, friends and local volunteers, and liaise with other agencies, to devise creative solutions to meet individuals’ challenges. 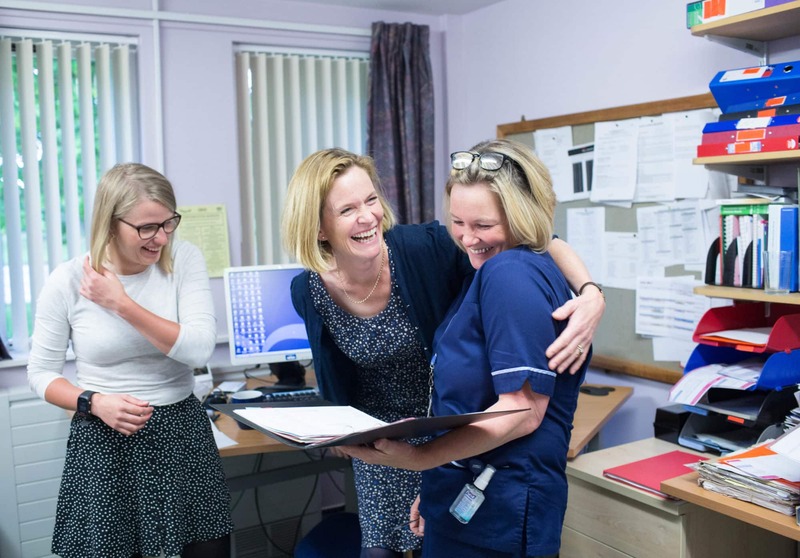 The whole team at Coldstream Health Centre is right behind Delia as she develops her vision for changing the way patients’ needs are met in the community. 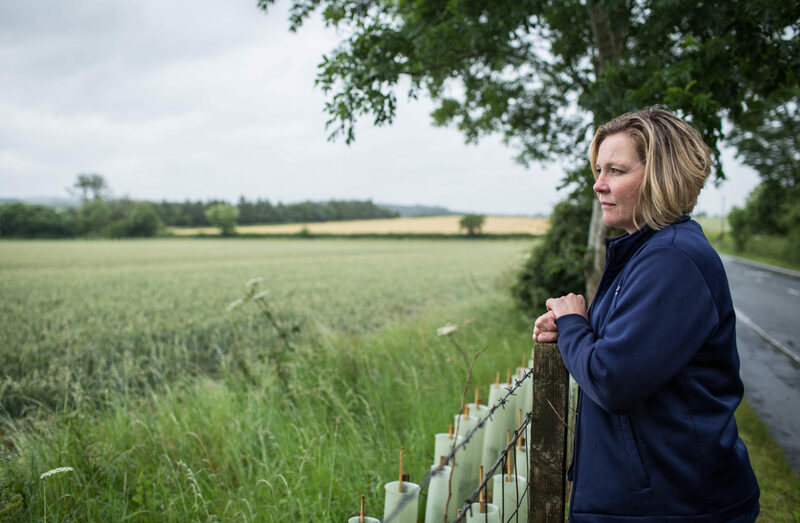 “We have the chief executives of both NHS Borders and Scottish Borders Council but it’s really important to me that this has all my colleagues’ backing too,” she says. Delia has been challenged about how a model developed in the Netherlands can possibly be bolted onto the Borders. “By focussing on the principles of the model, I’m putting my energy towards testing change within the areas I have most influence. To learn more about other District Nurses who became Queen’s Nurses, meet Ally, Barbara and Julie.